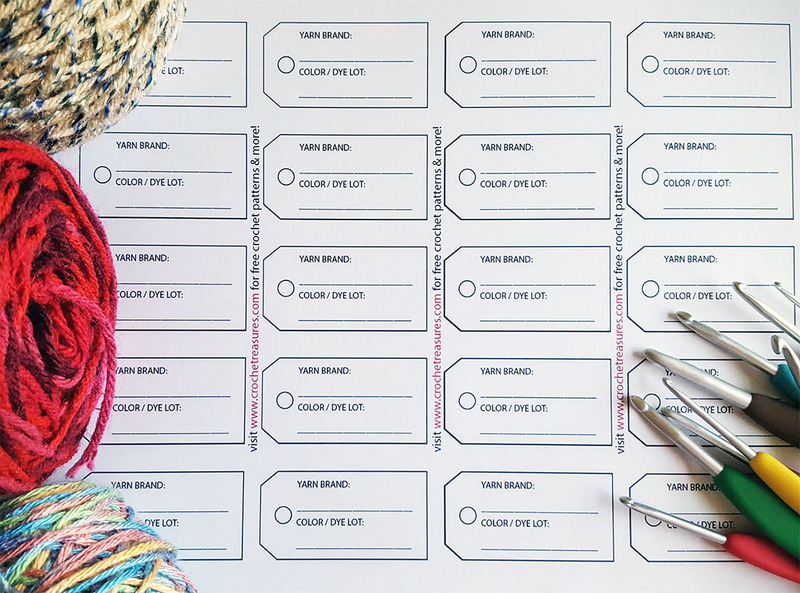 Here are a free printable yarn tags for those who always lose their yarn labels- like me, and for those who love to wind up their yarns into cake- like me! Click the "DOWNLOAD HERE" and it will take you to drop box. You don't need to have a Dropbox account! Go to the download button at the upper right corner, there is a drop down arrow and choose the "Direct Download" option. There will be a pop-up box that will ask you to sign in to your Dropbox, choose the "No thanks, continue to download" option.